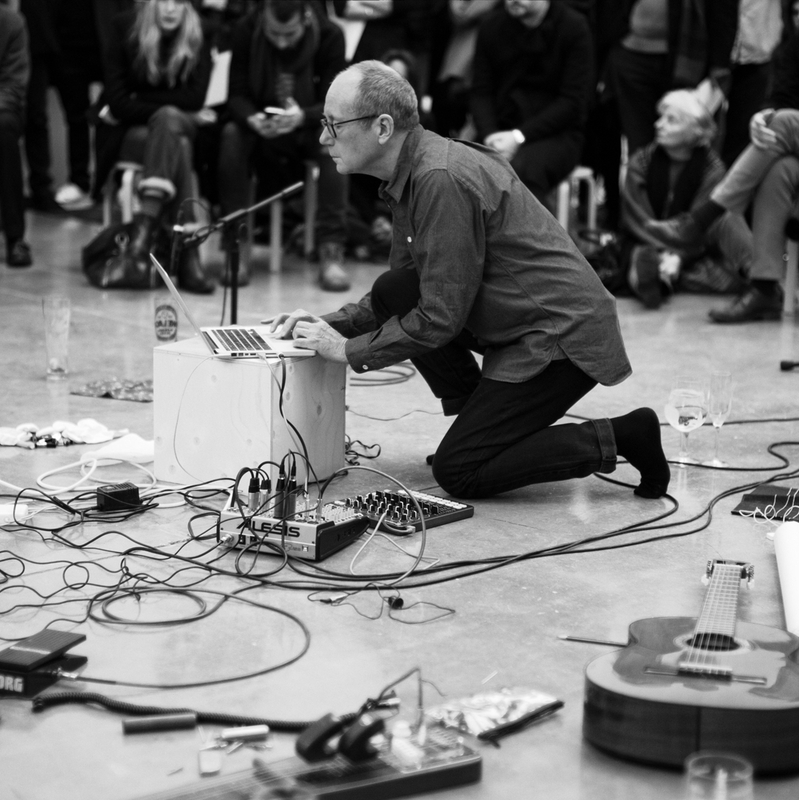 David Toop is a composer/musician, author and curator based in London, working in many fields of sound art and music since the late 1960s. He has recorded Yanomami shamanism in Amazonas, appeared on Top of the Pops with the Flying Lizards, exhibited sound installations in Tokyo, Beijing and London’s National Gallery, worked with artists ranging from John Zorn, Evan Parker, Bob Cobbing and Ivor Cutler to Akio Suzuki, Camille Norment and Max Eastley. He has published six books, translated into ten languages, including Rap Attack, Ocean of Sound, Haunted Weather, Sinister Resonance and Into the Maelstrom. Since his first album, released on Brian Eno’s Obscure label in 1975, he has recorded twelve solo albums, including Screen Ceremonies, Black Chamber, Sound Body and Entities Inertias Faint Beings, and many collaborations with improvisers and artists including Alterations (Peter Cusack, Steve Beresford and Terry Day), Maxime Rossi and Ken Ikeda. Exhibitions he has curated include Sonic Boom at the Hayward Gallery, Playing John Cage at Arnolfini, Bristol, and Blow Up at Flat-Time House. His opera – Star-shaped Biscuit – was performed as an Aldeburgh Faster Than Sound project in 2012 and his collaborative work – Who will go mad with me – was performed with Alasdair Roberts, Sylvia Hallett and Luke Fowler at Huddersfield Contemporary Music Festival in 2013. Professor of Audio Culture and Improvisation at London College of Communication, he is also the co-creator of Sculpture events with artist Rie Nakajima. His next book, an autobiography entitled Flutter Echo, will be published in Japan in 2017.